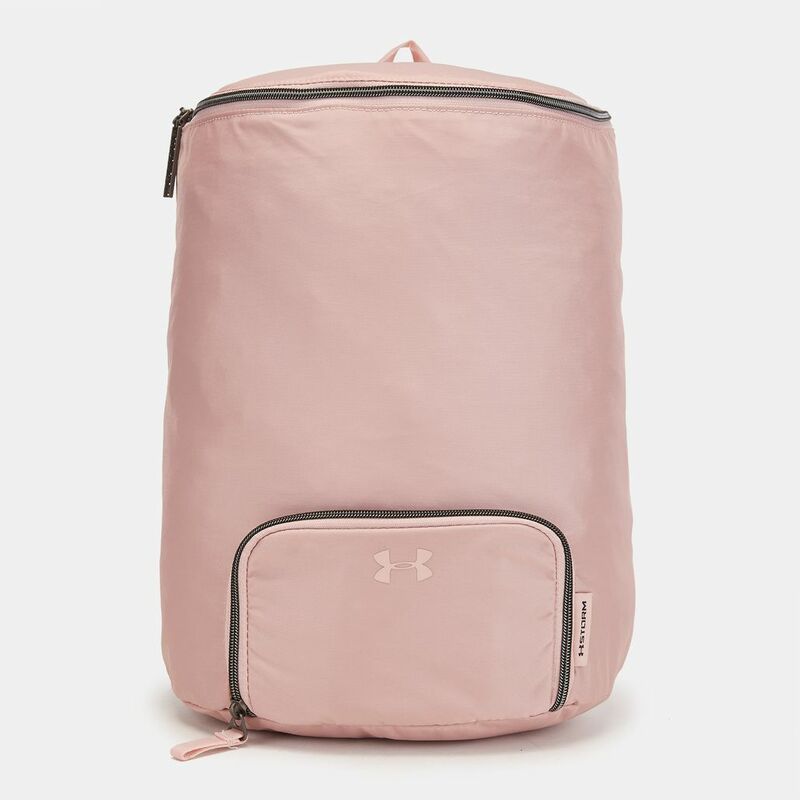 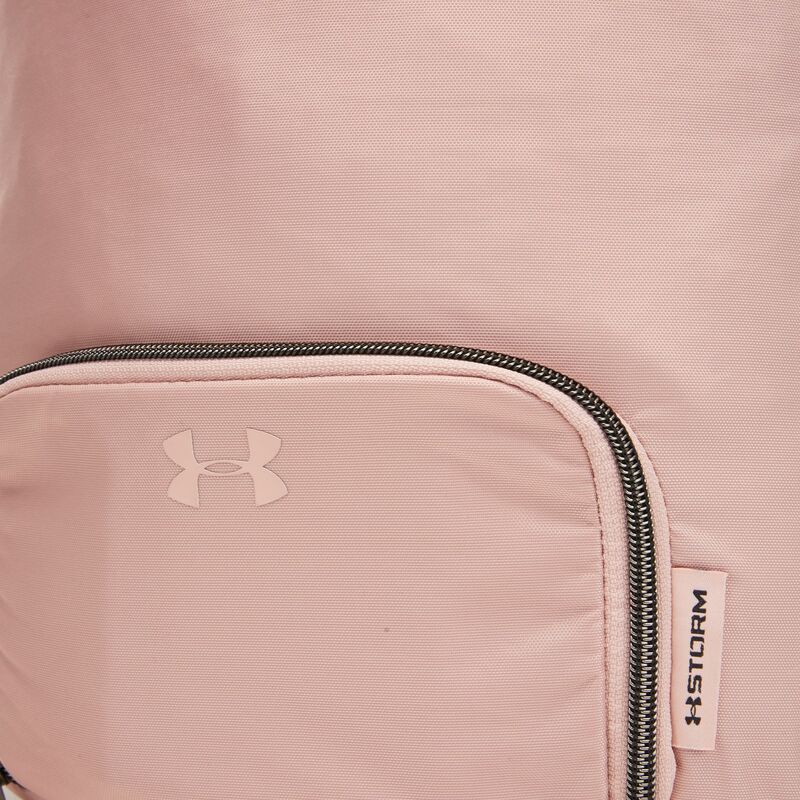 Carry your stuff in comfort in the Under Armour Midi Backpack for women. 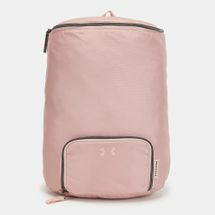 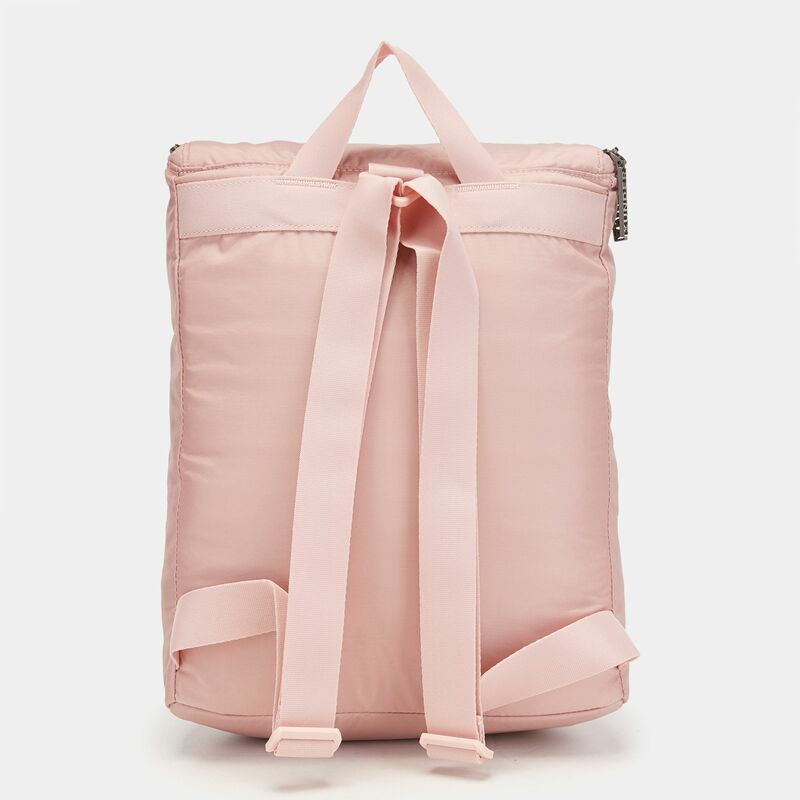 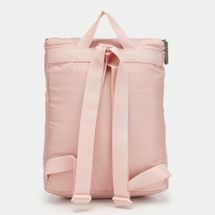 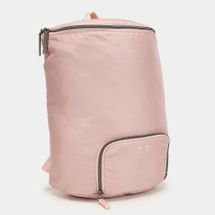 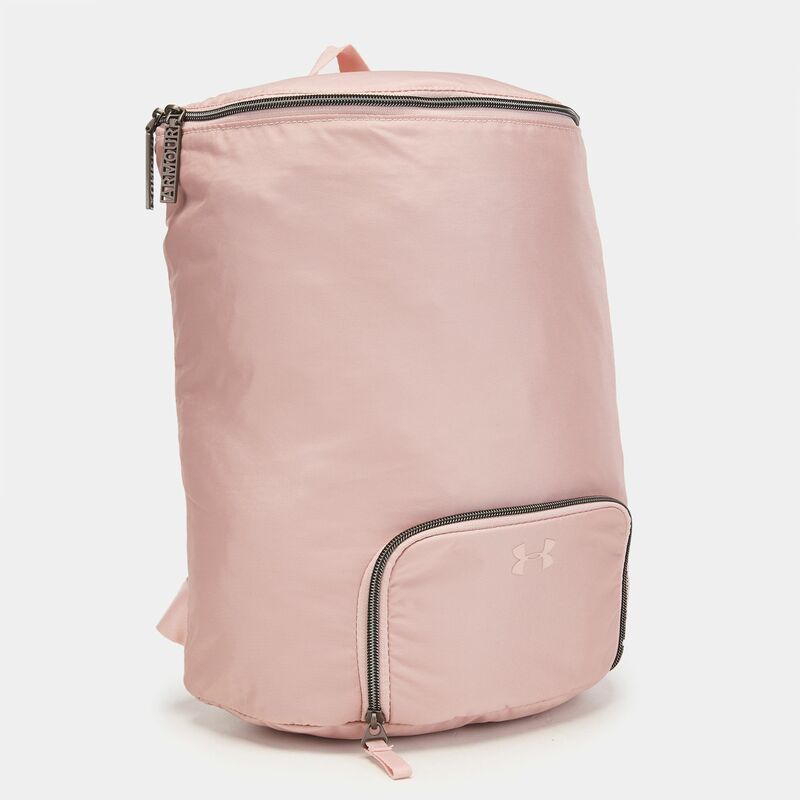 This bag has a wide main zip into the large main compartment. 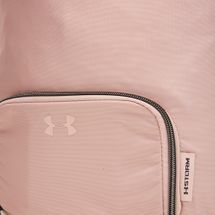 It has an internal laptop sleeve, adjustable shoulder straps and UA Storm technology finish.